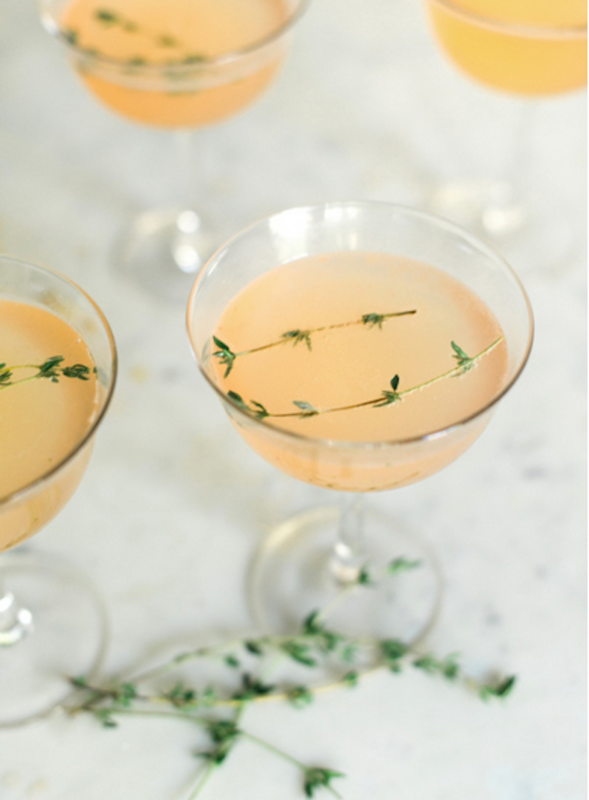 If you’re prepping for New Year’s Eve then I bet cocktails are on your to do list. Don’t worry though, I’ve got you covered with these 5 New Years Eve cocktails that are guaranteed to impress. Pop, fizz, clink is the sound of New Year’s Eve so we have to start with luxurious Champagne cocktails. 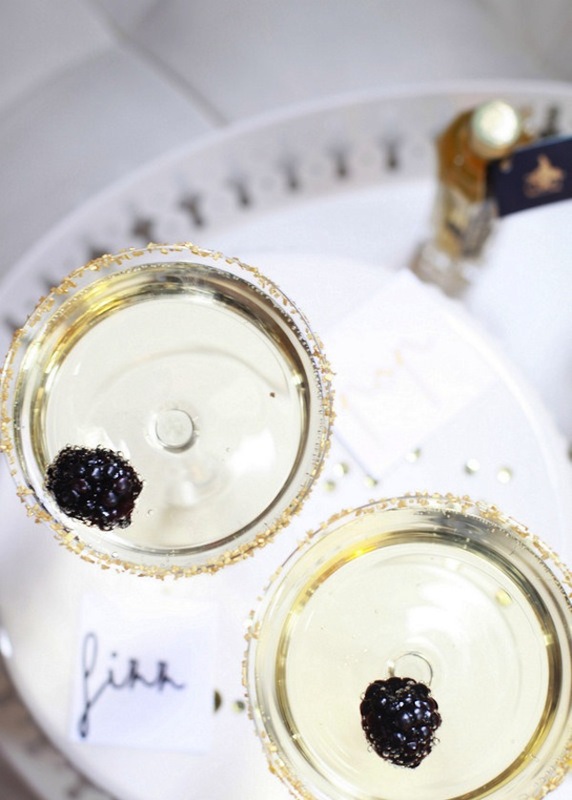 A golden sugar rimmed champagne saucer will ensure you are crowned the hostess with mostest. 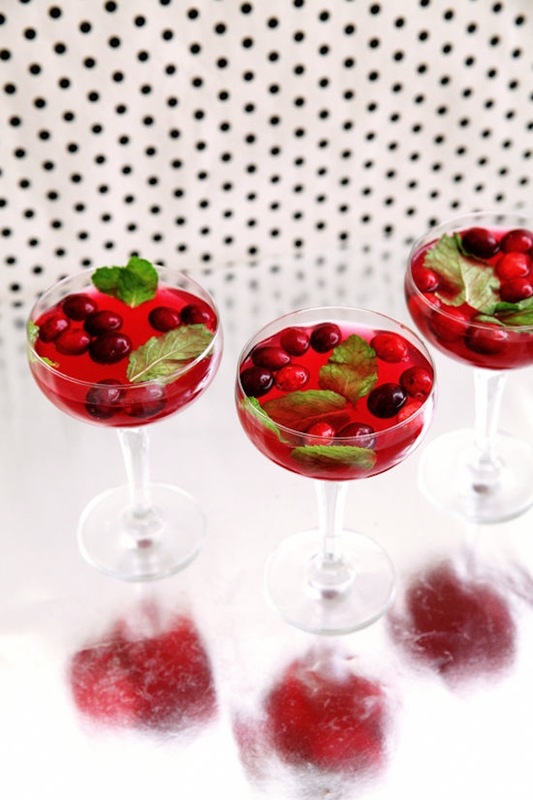 Do you have lots of love cranberries leftover from the Christmas festivities? 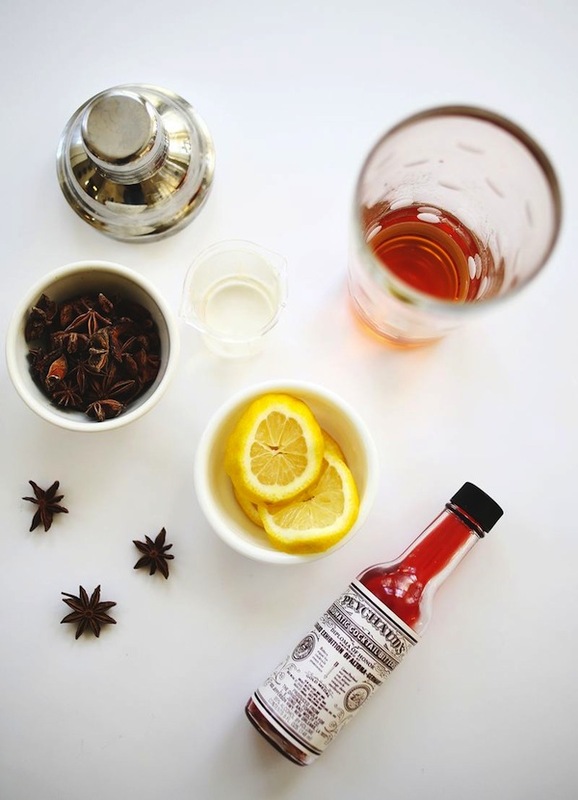 Reuse them to create this refreshing cocktail. This one’s for those guests that like it strong! 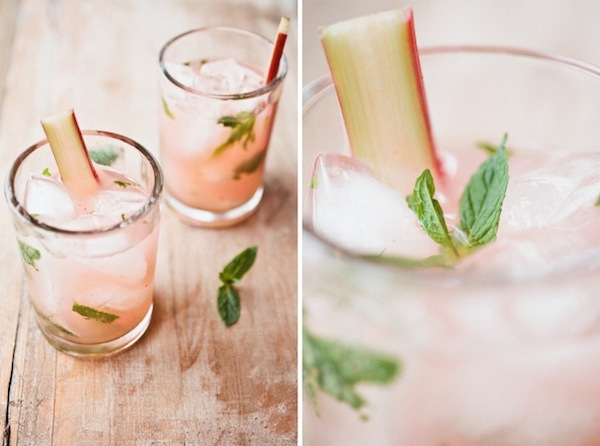 Everyone loves a mojito but give it a pretty pink twist with rhubarb. I’m a sucker for a gin cocktail and this would be my choice tipple. Have an amazing night Bijou girls.